rambles from a girl who loves books and stuff: I LOVE BOOKS #4: A Vicious Winner! 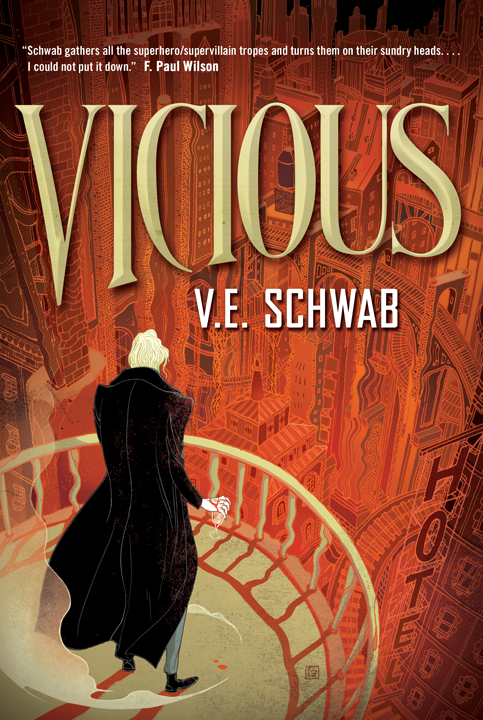 Thank you to everyone who entered to win a copy of Vicious by V.E. Schwab! :D All of the superpowers were really interesting--I had never even considered some of them! Yay! Congratulations! I'll be sending an e-mail your way today!